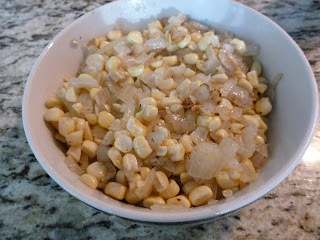 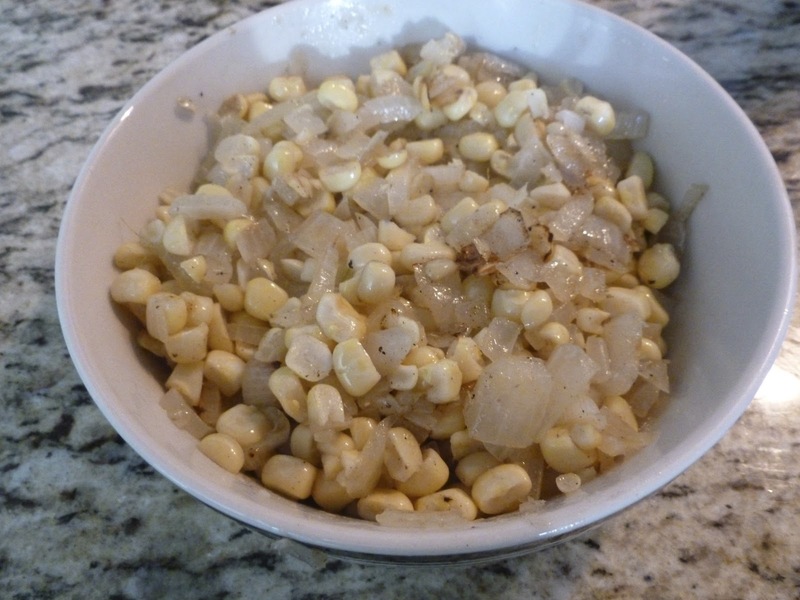 Sauté diced onion and corn kernels until onion is translucent. 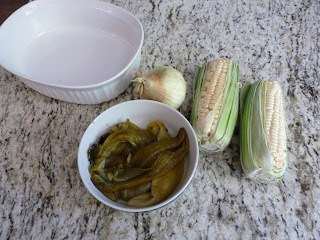 Place cooked rice and diced chiles in casserole dish, add onion/corn mixtures. Then add 1/2 cheese mixture and sour cream and mix well. 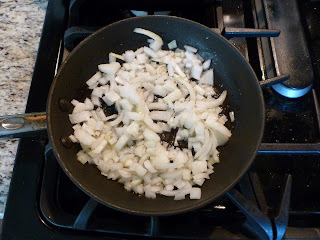 Mixture shouldn't be too dry, if it's dry add more sour cream. 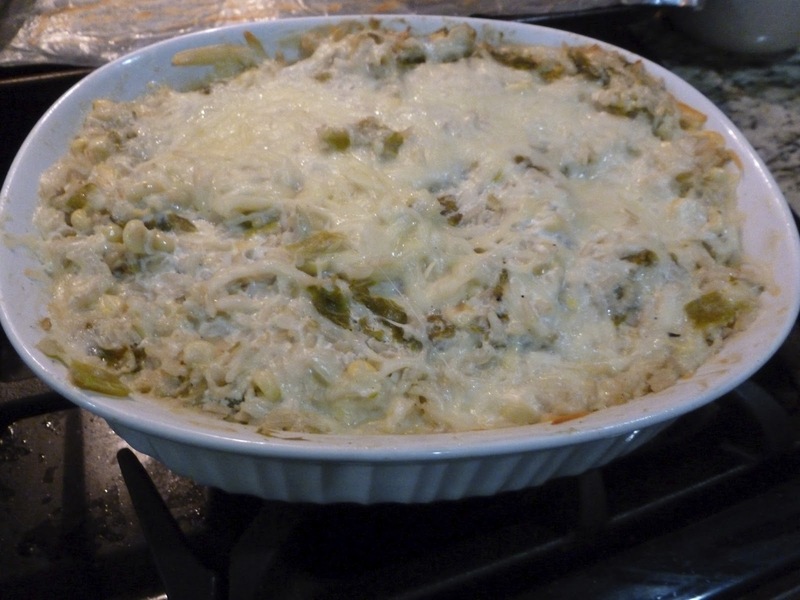 Top with remaining cheese and place in 350 degree preheated oven for 25-30 minutes. It will be bubbly and the cheese will have browned on top.